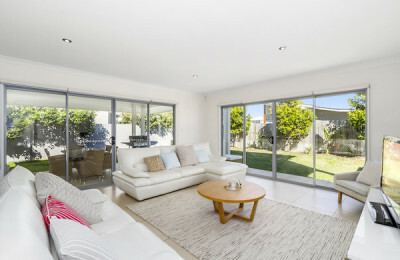 Salt Beach Surf Villa - Kingscliff, NSW Gästers totala omdöme: ☆☆☆☆☆ 0 baserat på 0 recensioner. Thirroul Beach Surf Camp - Sydney, New South Wales Gästers totala omdöme: ★★★★★ 5 baserat på 3 recensioner. 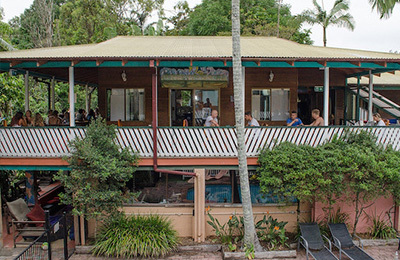 Byron Bay Surf Hostel - Gold Coast, New South Wales Gästers totala omdöme: ★★★★★ 5 baserat på 3 recensioner. Byron Bay Luxury Surf Bus Tour & Surf Trip - Sydney, New South Wales Gästers totala omdöme: ★★★★★ 5 baserat på 2 recensioner. Det här mobila surfinglägret kommer att ta dig till en surfarnas pilgrimsfärd längs en rutt som följts av Sydneys surfare sedan tidigt på 1960 talet. Turen avgår från Sydney till Byron Bay varje måndag. Park Beach Surf Apartment - Coffs Harbour, New South Wales Gästers totala omdöme: ★★★★★ 5 baserat på 4 recensioner. Perfect for families! Luxury Surf, Sights & Stay Holiday Packages fit all levels of surfer and non-surfers with sight-seeing trips, eco-tours and many additional activities included around the amazing Coffs Harbour region. Just you and your friends with your own personal tour guide! Your own apartment close to the beach and one-on-one time with your Surfing Australia accredited Surf Coach. 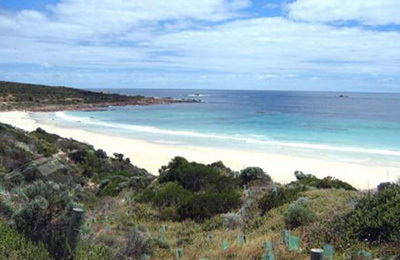 This is a value-packed, stress-free Aussie coastal experience and a holiday you'll never forget! 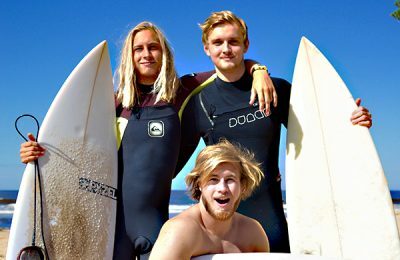 Australia CAMPER VAN Rental Surf Camp - Sydney, Gold Coast Gästers totala omdöme: ★★★★★ 5 baserat på 2 recensioner. 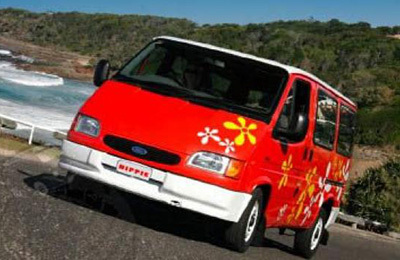 Camper Vans ideal for traveling around East coast of Austrlia. From Cairns to Sydney. Sunshine Coast, Gold Coast, Byron Bay, etc, etc. Backpackers and all other accommodations in Australia are NOT cheap! Margaret River Surf Resort - Perth, Western Australia Gästers totala omdöme: ☆☆☆☆☆ 0 baserat på 0 recensioner. Margarets Surf Resort is located just 800m from Margaret River Main Break and the box, and even closer to waves like Boodjidup, Gas Bay and Grunters. Studios, apartments, surfguides, and in water photographer. Secret Spot Surf Camp - Coffs Harbour, New South Wales Gästers totala omdöme: ★★★★★ 5 baserat på 2 recensioner. Beachfront accommodation in shared room or teepees. Surf lessons, sky diving, ocean rafting and music live gig the night! Transfer by bus or train from Sydney. Australian Surf Training centre Surf Camp - Byron Bay, New South Wales Gästers totala omdöme: ★★★★★ 5 baserat på 6 recensioner. The Australian Surf Training centre is thought by some of the best expertise on surfing world stage including female and male professional surf athletes competing at the hight levels in surf ! A new surfing project involving ultimate technology, careful supervision and detailed coaching method with the main object of letting improve surfing skills to anyone really cares of it!